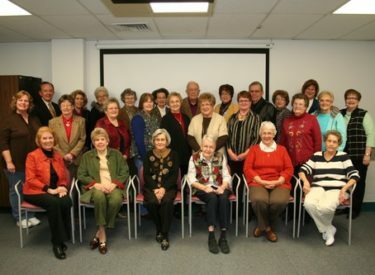 Southwest Medical Center Auxiliary members were honored for their hours of service in 2010 during a reception on February 23. The Auxiliary puts in countless hours each year in order to raise funds to purchase much needed medical equipment and other items for the hospital. From the infant security system to recliners in the patient rooms—they are there for staff, visitors and patients!